Facebook revealed Wednesday that it cleaned up its cost-per-click pricing model, much to the delight of marketers who were tired of paying for ads after viewers merely tapped the “like” or “share” buttons. Indeed, advertisers, if they choose, can now select buying options so they will only be charged for promos when clicks include website visits, the “Shop Now” button, mobile app installs and video views. 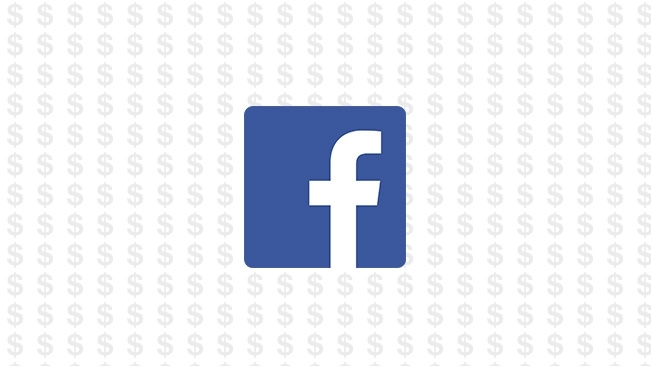 Keywee CEO Yaniv Makover and other industry players believe the move will be a boon to Facebook’s ad sales as well as the attention paid to creative for the site’s promos, particularly when it comes to branding-minded marketers. Makover predicted the spending increases “will be significant” among packaged-goods companies and automotive brands. If he and his peers are proven correct, the social media giant’s investors will be thrilled since its ad sales growth rate was starting to slow during the first quarter. David Deal, a Chicago-based digital marketing consultant, said we’ll see an increase in brand spending on Facebook ads—on one condition. Omer Shai, chief marketing officer at Wix.com, largely concurred. “This change will help draw even more direct-response marketers to Facebook since it purifies the traffic-acquisition process and guarantees that every dollar spent on [the platform] will now lead the user to the funnel marketers are promoting,” he said. Platforms like Facebook are probably wise to give advertisers better tools to meet their goals. Twitter underwent a similar development last year, letting brands pay only for consumer interactions that align with their actual marketing goals. And Google’s display advertising system is set up similarly. Interestingly, Shai and others suggested that the new CPC model will also improve Facebook ad creativity.